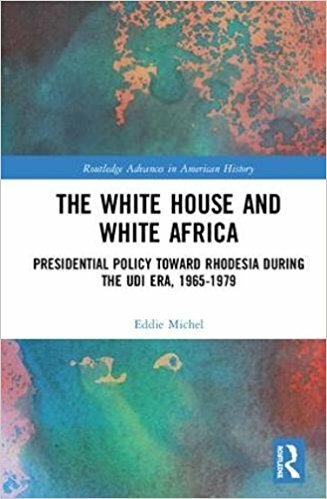 The reseach in our department focuses across many areas and reflects both our commitment to continued scholarly investigation but also our support for postgraduate and first-time authors. 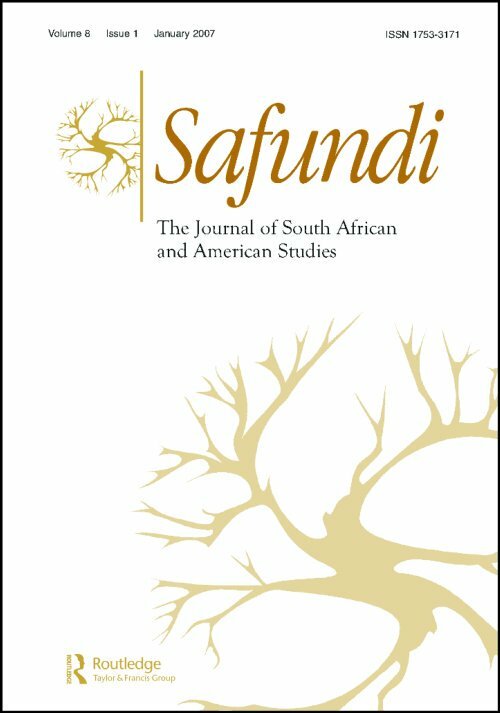 In: Safundi: The Journal of South African and American Studies, Volume 18, number 2, 2018, pp. 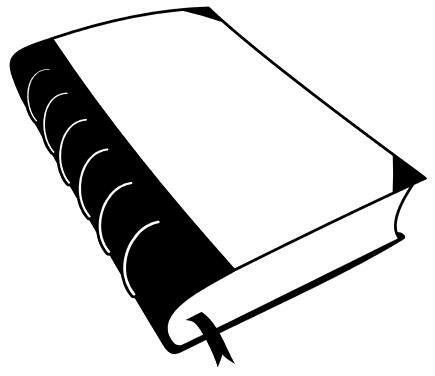 227-245. 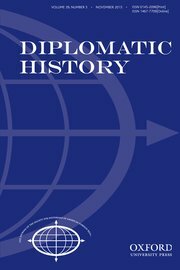 In: Journal of Diplomatic History, Volume 42, number 1, 2018, pp. 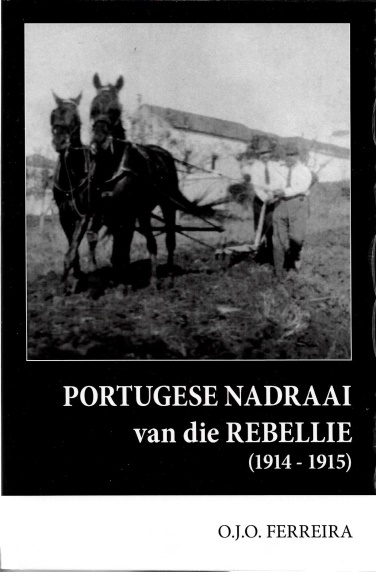 138-161. 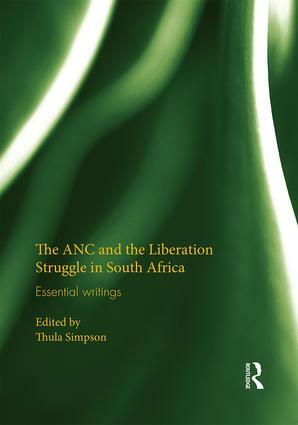 In: Chapter in S. Cornelissen and Y. Mine (ed. 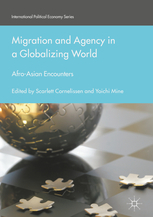 ), Migration and agency in a globalizing world: Afro-Asian encounters, London: Palgrave Macmillan, 2018. 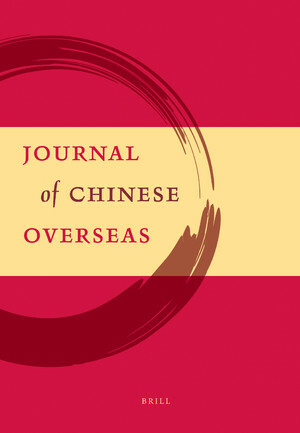 In: Journal of Chinese Overseas, Volume 13, number 2, 2017, pp. 243-261. 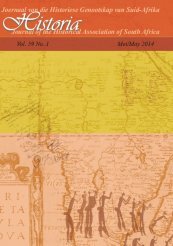 In: Historia, Volume 62, number 2, 2017, pp 87-111. 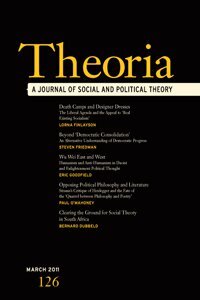 In: Theoria: A Journal of Social and Political Theory, Volume 64, number 2, 2017, pp. 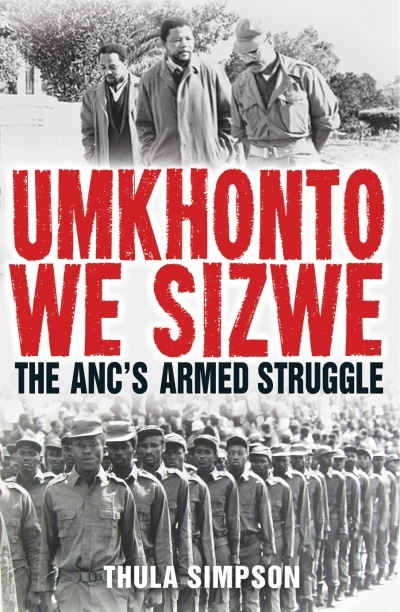 29-39. 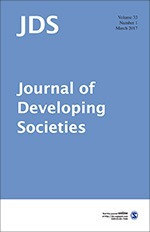 In: Journal of Developing Societies, Volume 33, number 1, 2017, pp. 99-125. 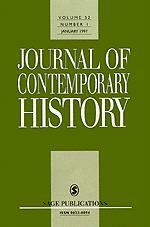 In: Journal of Contemporary History, Volume 24, number 1, 2017, pp. 1-22. 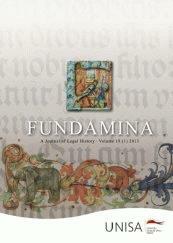 In: Fundamina, Volume 27, number 2, 2017, pp. 441-459. 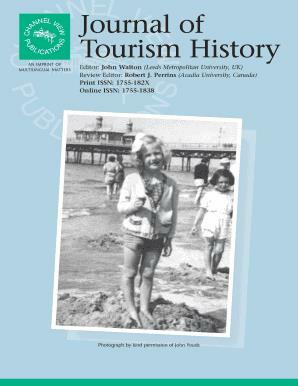 In: Journal of Tourism History, Volume 9, number 2-3, 2017, pp. 223-245. 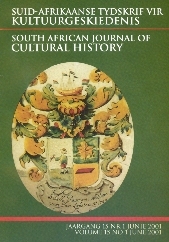 In: South African National Cecchetti Ballet Magazine, 2017. 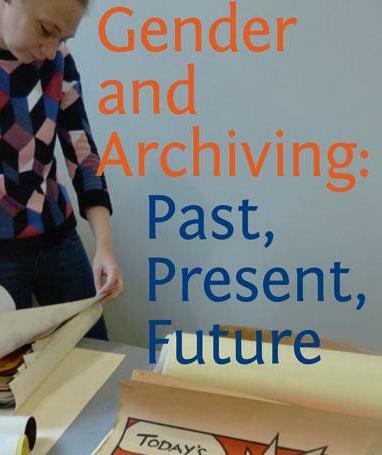 In: Yearbook for Women’s History, 2017. 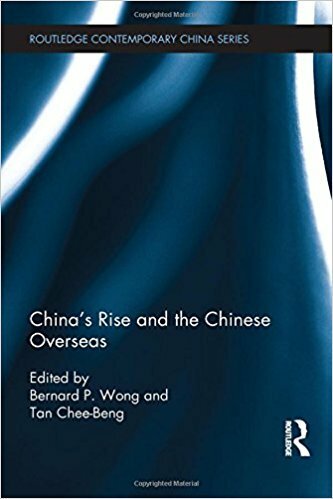 In: Chapter in K. du Pisani (ed. 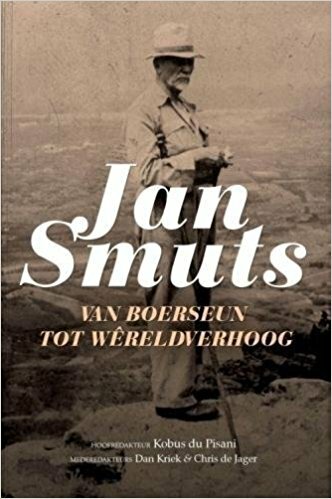 ), Jan Smuts: Van Boerseun tot wêreldverhoog, 2017. 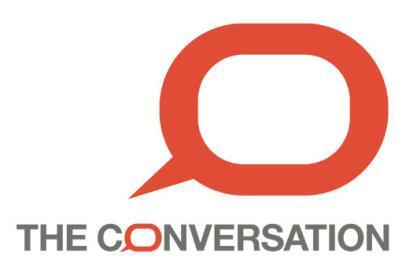 In: The Conversation – 22 October 2017. 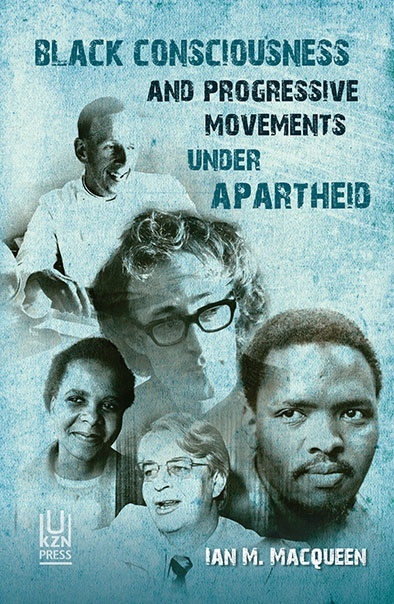 In: The Conversation – 2 May 2017. 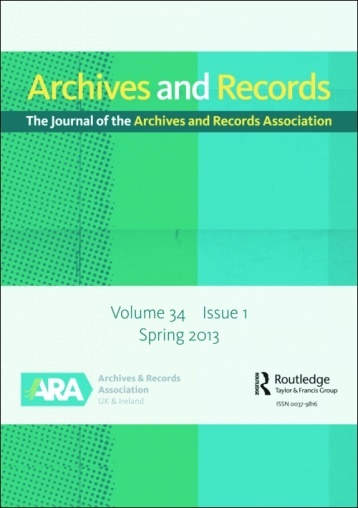 In: Journal of Archives and Records, 2017.